Brad from Colwyn Bay passed first time at Rhyl. 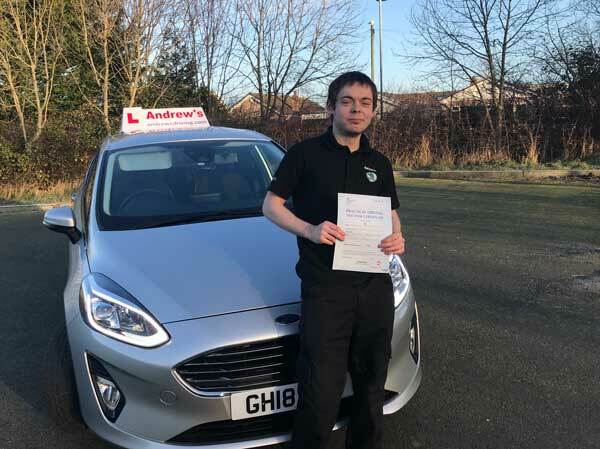 Brad Vicars Harris had a fantastic first time driving test pass at Rhyl today 2nd January , Brad passed first time and after only 11 driving lessons. Well done Brad you did fantastic today, and what a fantastic beginning to the new year.